Practices are Fridays from 5:00 – 6:00 p.m. 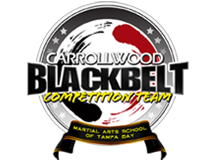 The Competition Team encourages the students to excel in their learning capacity mentally and physically. 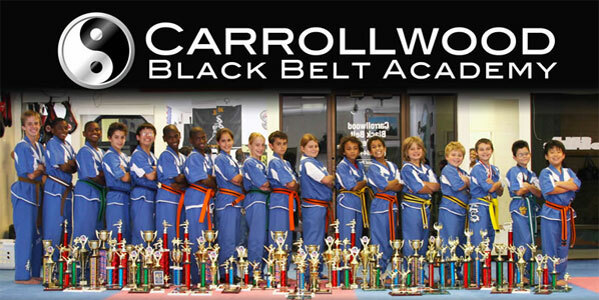 After joining the team, the students train in forms, sparring & weapons . They compete throughout out the year in different cities and accumulate points which are listed at KickUSA.com . At the end of the year they have the opportunity to become a regional, state or national champion.